Only at Your Floor Guy, our selections of tile flooring and costs are unbeatable within the Tempe AZ area. One of the greatest selections you make when designing your property happens to be exactly what flooring you’ll put in each space. Having your flooring match, your style is very important in your house. If it’s your kitchen floor, family room floor bathroom floor, dining room floor, or any other room inside the house, you walk on your floor each day, therefore, you . Longevity in your flooring is yet another huge key to taking into consideration when you find yourself deciding on your flooring. 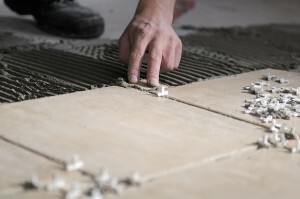 The very best quality flooring with top notch quality tile and carpet flooring installations is the only thing you will receive at Your Floor Guy. 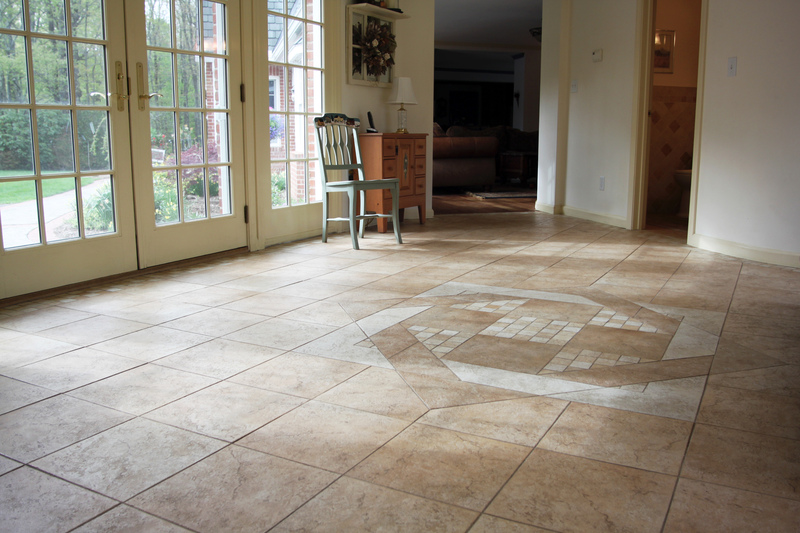 We present tiles and flooring that behave like natural stone mainly because it can resist air, moisture stains, is durable, and has the capacity to hold the temperature of the air in your house. The interior design of your house is not finished without having the perfect flooring to complement it. We provide you with you the ability to select from a variety of elegant and trendy tiles to make that occur. Our customers are our number one concern. Therefore, we wanted to provide the way to select from a great number of tiles. We provide many different kinds of floor tile: non-slip floor tiles, vinyl tile flooring, cork tile flooring, ceramic floor tiles, brick tile flooring, porcelain tile flooring, adhesive floor tiles, slate tile flooring, granite tile flooring, marble tile flooring, wooden floor tiles, stone tile flooring, and many more different kinds of tiles. 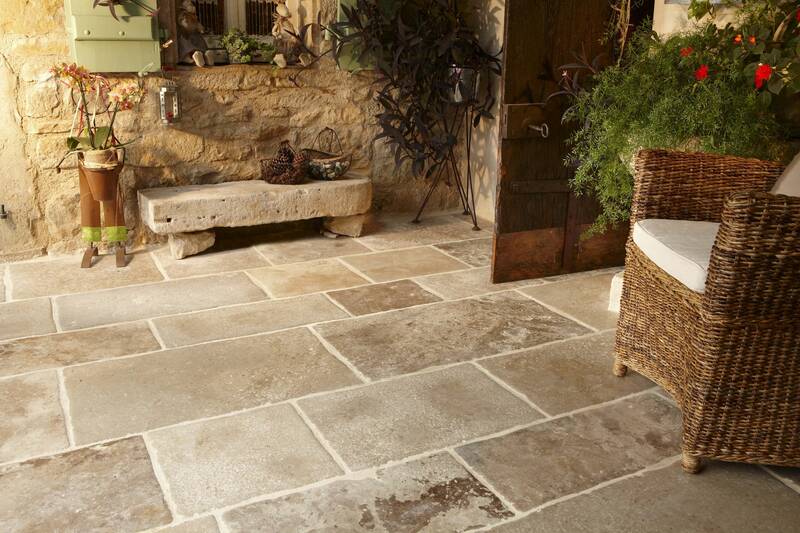 Ranging from all different sizes and styles, there is no way you won’t be able to dig up flooring you love. Although we supply the neutral black floor tiles, white floor tiles, and gray floor tiles additionally sell a huge variety of different color tiles. Bathroom floor tiles or kitchen tiles doesn’t matter to us. We’ve got the capability to install tile flooring in almost any room in your home. That’s why Your Floor Guys is ranked the # 1 company for flooring installation active in the Tempe area. Financing available 12 months of no interest, discount warehouse pricing, quality brand name products, superior craftsmanship and lifetime installation warranty. Free in-home estimates 7 days a week, evening and weekend appointments available. Next day installation on in stock products, and many other things.